The Rev. Christopher Esget, LCMS sixth vice-president and pastor of Immanuel Lutheran Church, Alexandria, Va., leads worship before the march. The Lord’s Prayer. The Creed. “A Mighty Fortress.” The Agnus Dei. The First Amendment. These were some of the things sung or recited by a group of Lutherans as they made their way down Constitution Avenue in Washington, D.C., at the March for Life on Jan. 18, 2019. 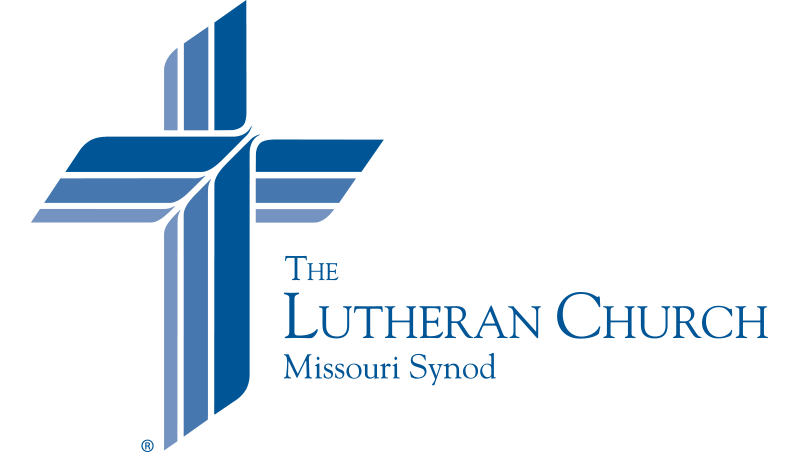 In the midst of many different groups, people from congregations of The Lutheran Church—Missouri Synod (LCMS) proclaimed their faith in Christ and their role as citizens. “We’re not here to protest. We are here to confess,” said the Rev. Christopher Esget, LCMS sixth vice-president and pastor of Immanuel Lutheran Church, Alexandria, Va., during his sermon at the Divine Service prior to the march. 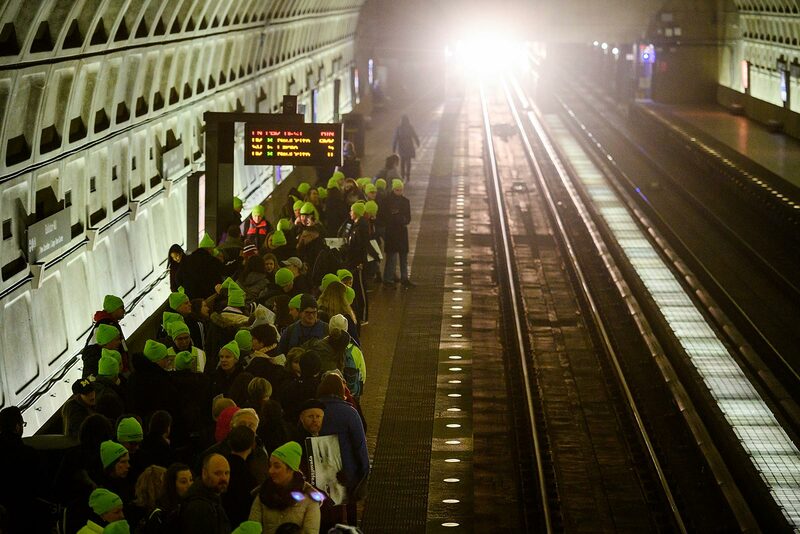 Following the Divine Service, the LCMS participants took the Metro downtown to participate in the march, alongside hundreds of thousands of others. 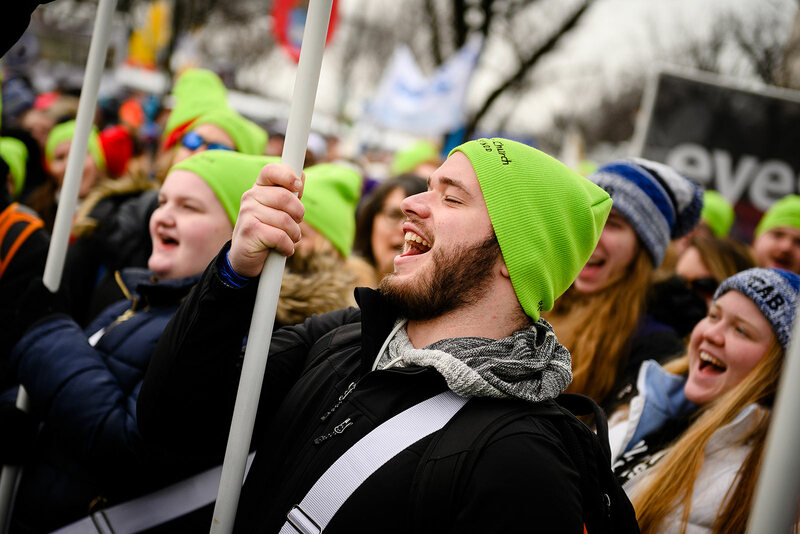 As has become the custom, the marchers from the LCMS wore bright green hats and carried signs bearing the eyes of people at different stages of life. But at the march, the LCMS is becoming known for something other than signs, slogans and hats: The Lutherans sing. “This is a fantastic chance to be joyful about an issue that is anything but joyful. 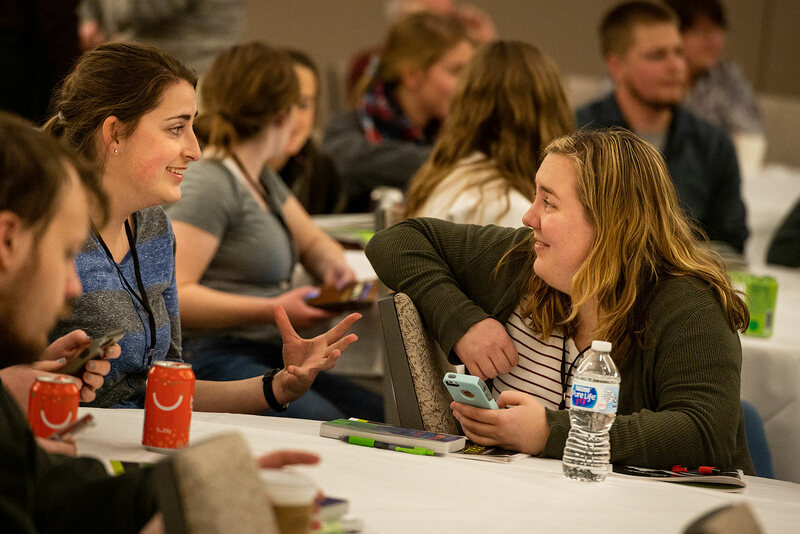 We can be so different than the rest of the groups there in the way we sing and confess, even though we are there for the same purpose,” said Audrey Rich, a senior at Concordia University, Nebraska, Seward, Neb. In between the singing, they prayed the Lord’s Prayer and confessed the Apostles’ Creed. Words and actions in concert proclaimed in the middle of the March for Life that true life is found in Christ alone. 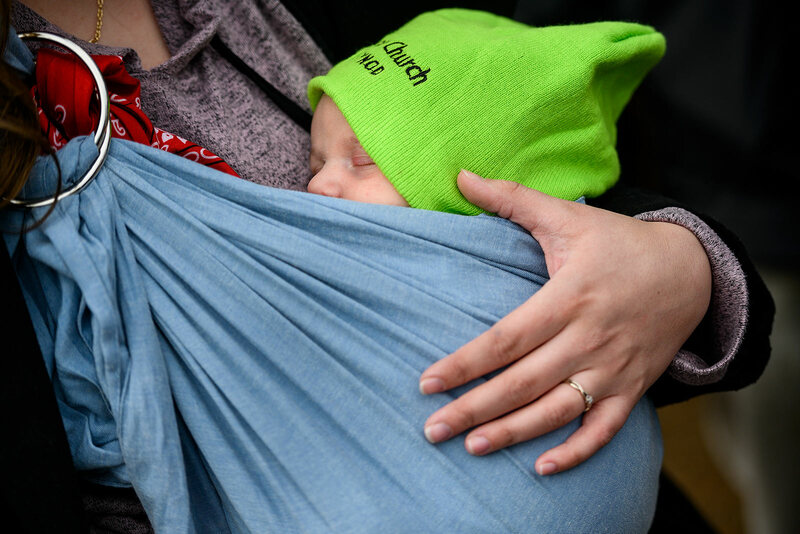 5-week-old Klein Selbe sleeps in his mother’s arms during the march. 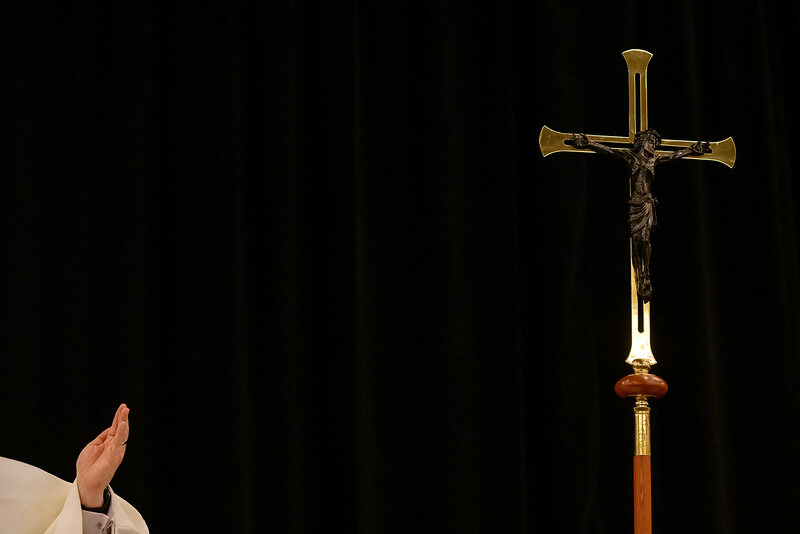 This poignant moment evinced why Lutherans march for life. It is not to protest, but to lawfully assemble to confess God’s truth. Marchers from the LCMS wore green hats and sang hymns along the route. The conference provided an opportunity for fellowship, discussion, encouragement and learning. With the mutual encouragement of the group and the wisdom of the presenters, those who came returned home to help their congregation celebrate life — all life, from conception to natural death.